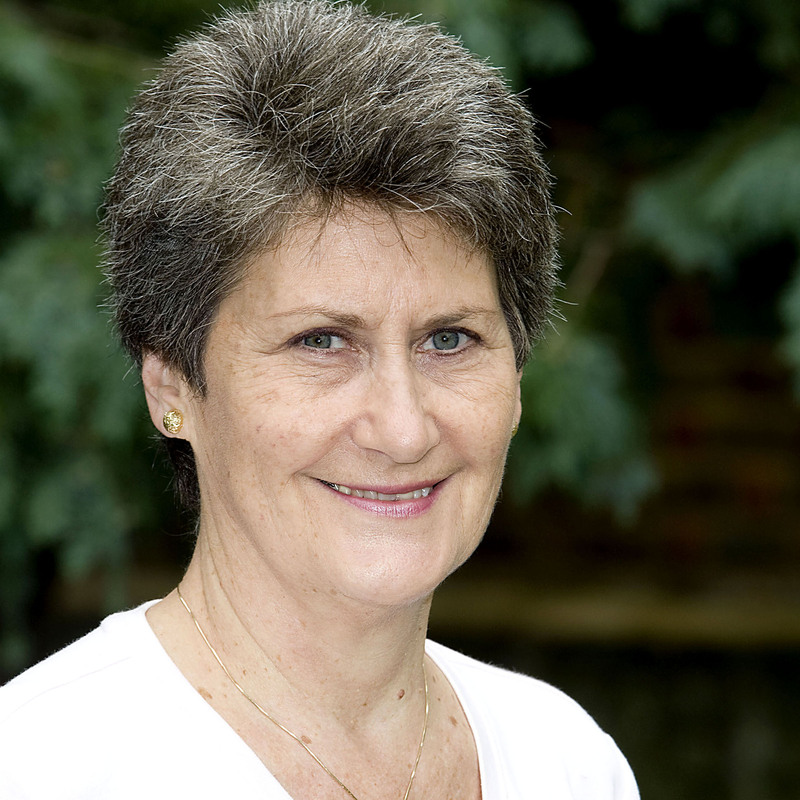 Having benefitted enormously from three sessions of The Bowen Technique for long-standing sciatica in 2002/03 and then again for a knee injury in 2004, Catherine decided to train as a Bowen Practitioner, completing her training in November 2005. Since then she has been practicing from her home in Fulham, treating clients for anxiety and stress, musculo-skeletal problems, post-viral and chronic fatigue syndrome, headaches & migraines, pre- and post-surgery balancing and recovery, respiratory conditions including asthma. Catherine also treats women hoping to become pregnant, pregnant mothers and their newborns as well baby and childhood problems. Since completing the basic training, Continued Professional Development has taken the form of Practitioner courses to hone basic skills, Back Care, Mind Body Bowen and Advanced Bowen 1 Certification in October 2009. Catherine has also attended seminars and conferences increasing her knowledge of other areas of Bowen work, such as asthma care and working with pregnant mothers, children and babies. Catherine has qualified as an Emmett Technique Practitioner which is a stand alone therapy but which also integrates very well with Bowen.